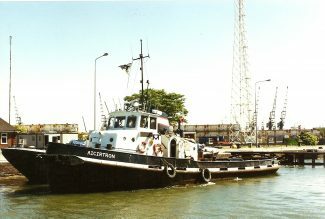 The tug AICIRTRON in the locks. 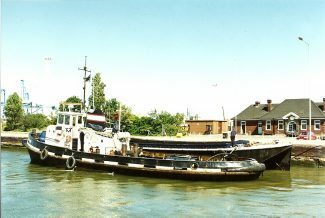 She was built in 1967 as the BARTEL WILTON. 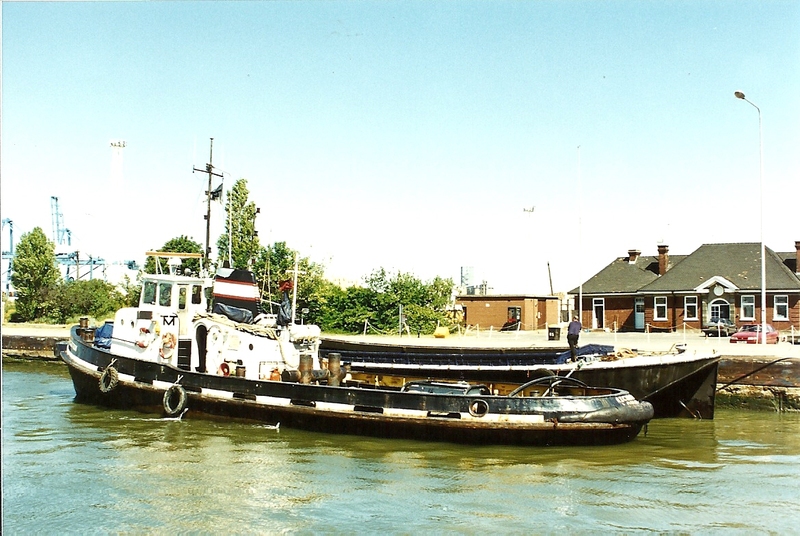 In 1988 she was the AMERIKA TUG, then the AICIRTRON for Thames and Medway Towage.